Image from Avid Technology site. Well, actually there’s not really too much of a catch unless you intend to use shared storage… let me tell you more. 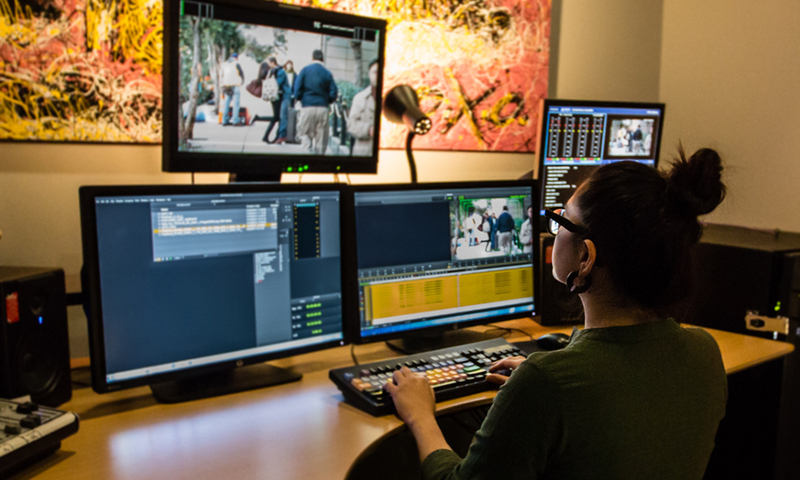 Licensing edit suites should be easy, but it’s usually not. While it might not be your responsibility, it’s a good idea as an Avid Assistant, to be aware of what license type you have on your workstation. Make sure it won’t run out mid-project or, if it is a monthly subscription license, does your workstation have Internet access to reactive a monthly subscription? Let’s get a better idea of how Avid licensing works. Electronic licensing for Media Composer is done through the Application Manager. You purchase your license through the Avid website as either a perpetual or subscription license. Once finalised, your licencing information is placed into your Avid Account and from this information, your workstations can be activated. But what is the difference between these two license types? This is simply a software activated license that is purchased for a single price and last for 12 months. The big advantage of this license is that it NEVER expires. If you do not renew your license at the end of the 12 months then your Media Composer is limited to the last release closest to your licences end date. If you renew your licence you will be able to access upgrade for the next 12 months and so on. The monthly subscription also means that when you don’t need Media Composer you don’t pay for it. 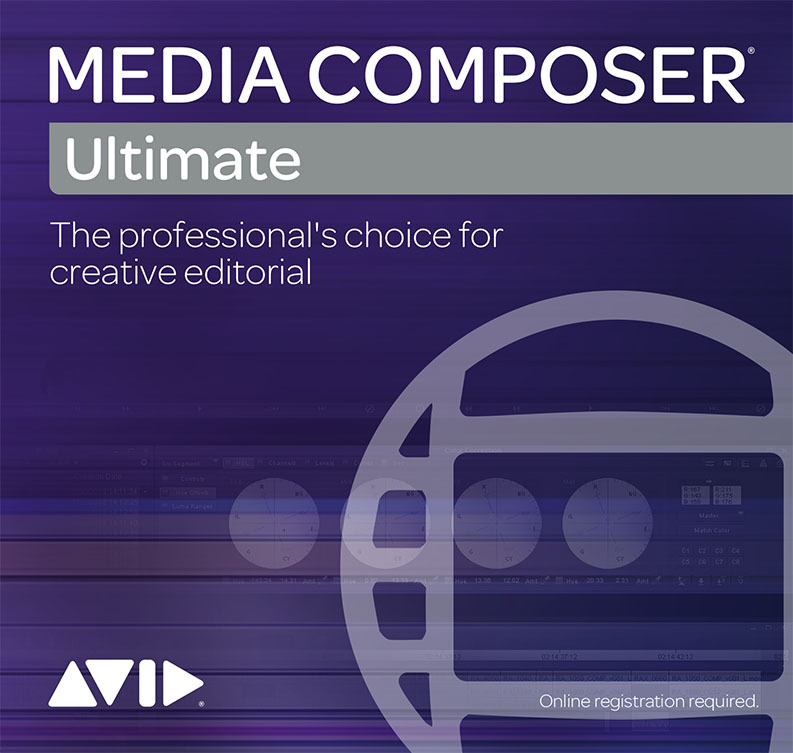 For people just starting out in editing, Media Composer | First delivers a complete, yet streamlined creative toolset built on Avid’s renowned editing model – for free – with all the features and functionality that can be published to popular social media channels. NAB 2018 saw the release of Media Composer 2018.4 and while the license types remain the same this version brought with it 2 separate ‘models’ of Media Composer. For a lot of people working on Media Composer, they require the editing package to function on a single machine in a ‘non-collaborative’ manner. By this Avid means, we are not using it on their shared storage systems, Avid ISIS or Avid NEXIS. Users can still share content via pocket drives and move bins around freely but with this restriction comes the added benefit of a 50% reduction in price. A license can be had for as little as US$19.99 per month. 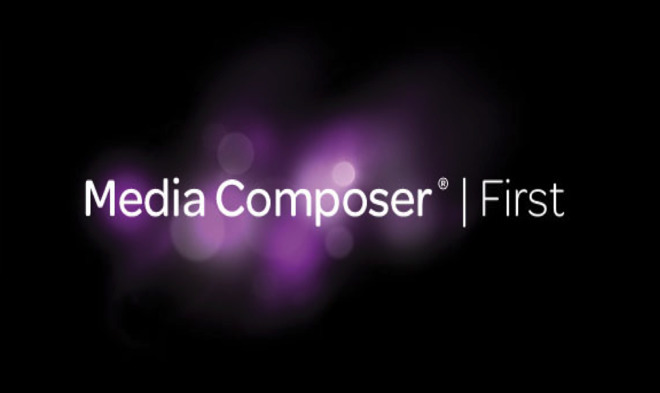 Avid has long allowed you to download Media Composer and run it on a 30-day trial. It’s worthwhile noting that when running in trial mode all the options are enabled, to give you an Ultimate License. If you already had a subscription in place before the new license release you will receive an Ultimate License. If you want to reduce your monthly cost, then you will need to end your old license and start a new one at the reduced cost. When you purchase your Media Composer license you will have the ability to raise support cases should you experience issues with your system. If you require extended support, this can also be purchased and added to your account/license. For more information see the links below. Here’s Avid view on the new family of licenses. and some useful links for help with Avid licensing.